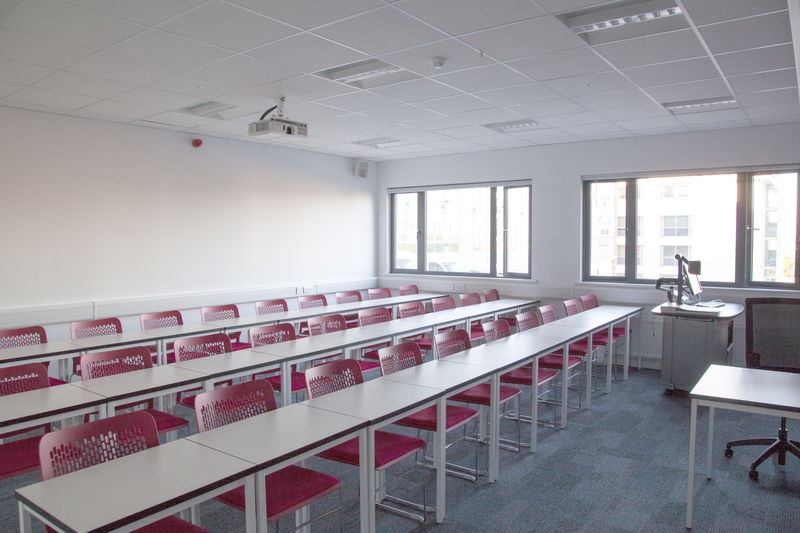 As part of their overall plan to develop their core UK campus, Middlesex University required additional seminar room accommodation. 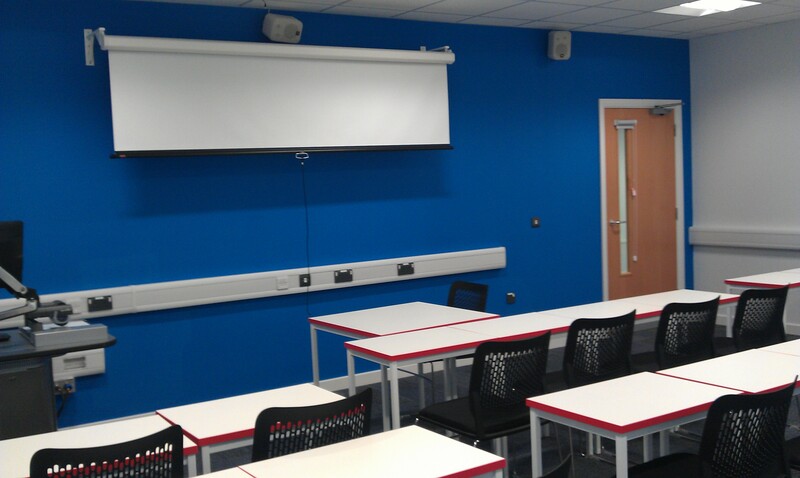 Premier Modular Limited was appointed as main contractors to provide a turnkey solution on two Schemes for the campus. 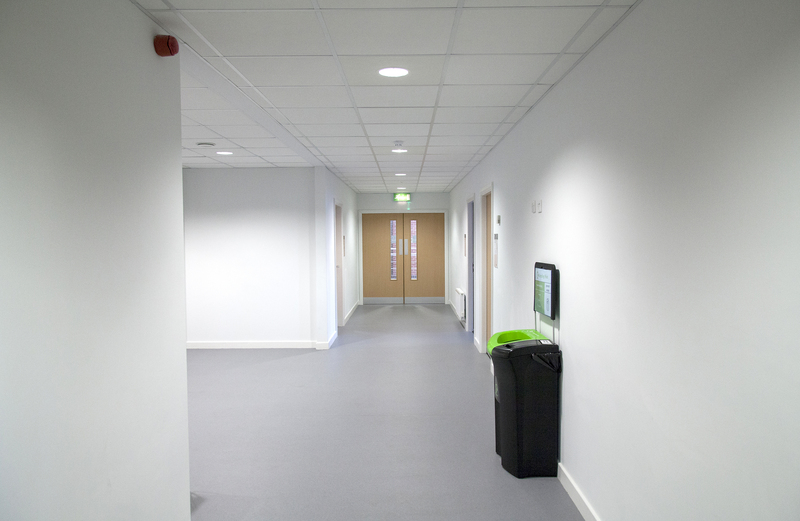 Scheme 1 provided an extension to the existing Williams Library building and required a link between the existing building and the new extension. Scheme 2, The Vine, offers seminar accommodation for the site. 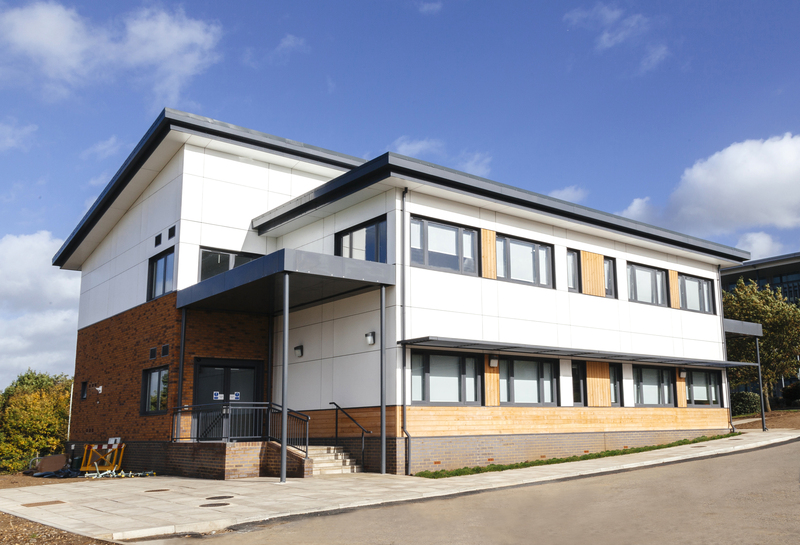 The 2-storey buildings were constructed to BREEAM excellent standard and combine mono-pitch systems with brick slip, GRP panels and cedar cladding. 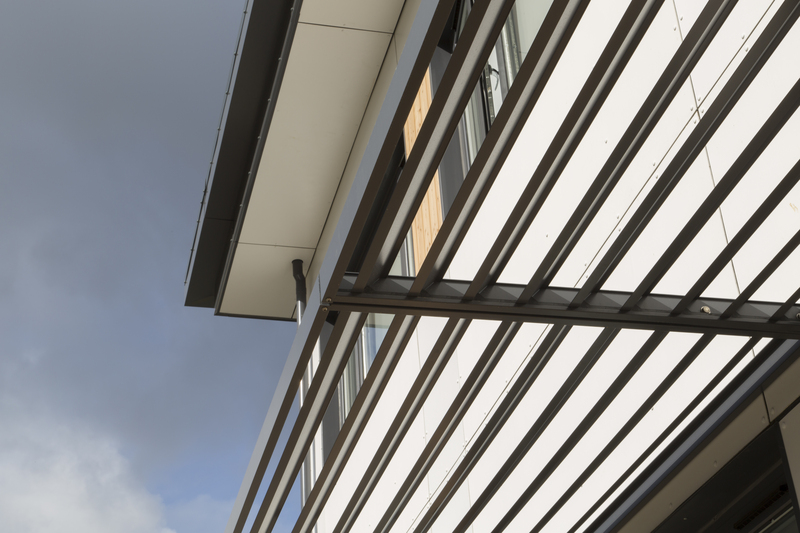 The roof overhang on the two buildings provides solar shading to the disabled walkways and access points, offering a comfort zone to disabled users. 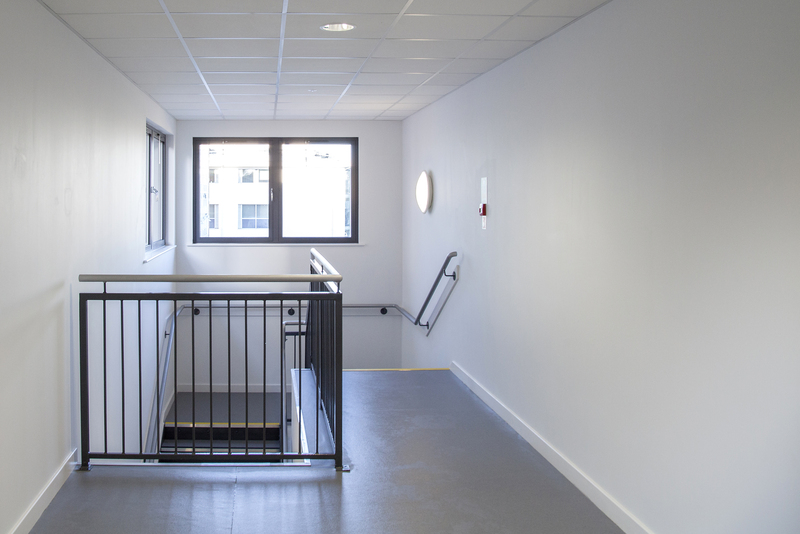 Premier worked closely with the University’s Architects, BPR, to ensure the design of the buildings wee sympathetic to the existing accommodation and surroundings. Construction on site commenced outside term time to minimise disruption to the University staff and students.